The Blizzard RD Ti alpine ski is perfect for those who want to carve and push hard. 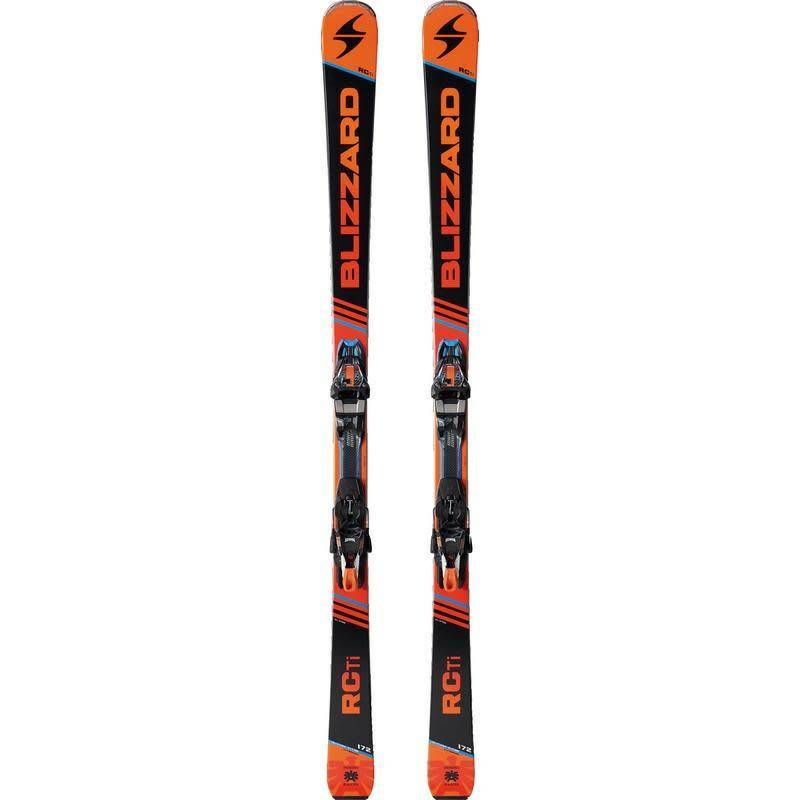 Bred from Olympic gold medal winning technology, the Blizzard RC Ti alpine ski brings proven World Cup performance to the masses in a ski that is easy yet performs. At 71mm in the waist, it will slice tight fast turns on hard packed snow offering a lively yet calm and powerful ride. With a full woodcore sidewall construction and titanal, the RC Ti rips the frontside and will make any skier feel like they are headed to the podium.